Today I had the pleasure & honour of photographing Charlie. Your forever photos by Klair Flint Photography. 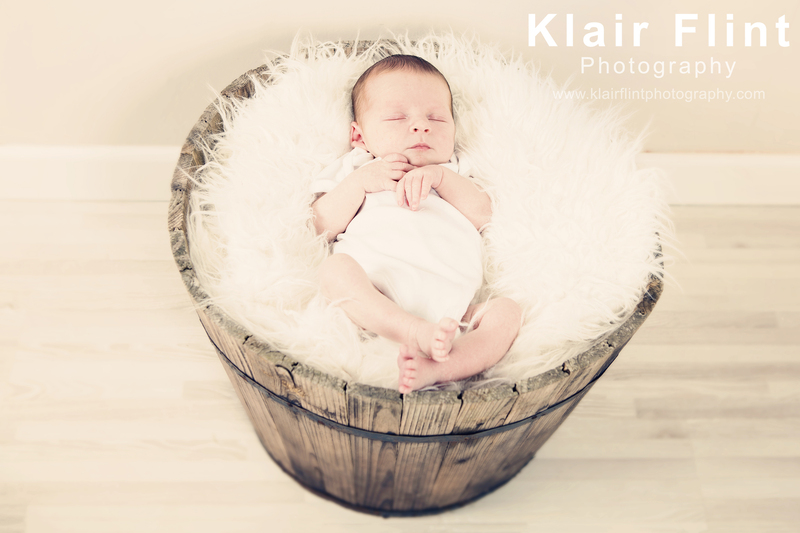 Call Klair on 07812689507 or send us a message to book your shoot.